Reed & Witting fully supports our customers’ fulfillment projects to get them to their final destinations. 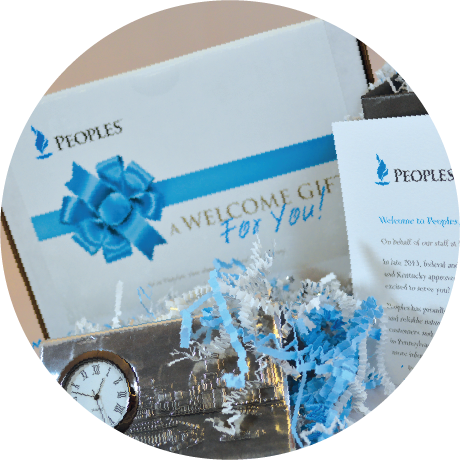 Our fulfillment services give you the peace-of-mind you deserve. We handle assembly, organization, and packaging; you simply communicate your fulfillment goals. To stand out, innovative ideas are a must to meet the goals of a protected shipment, and timely delivery. Reed & Witting has over 115 years of experience with getting your projects out the door and into the hands of the intended recipient. Our on-site fulfillment center enables us to store, kit, pick, pack and distribute your products to single or multiple locations or all outlets in your distribution network. Our retail clients have anywhere from twenty to five thousand outlets worldwide. Inventory and ordering can be handled through our web interface, or as always, by talking directly to us – yes, face-to-face is still an option. We’ve developed long term partnerships with many regional and national shipping companies, a deeply sought after benefit, which we happily pass along to you. Need material to keep for a later shipment? Our facility offers storage and inventory services also.